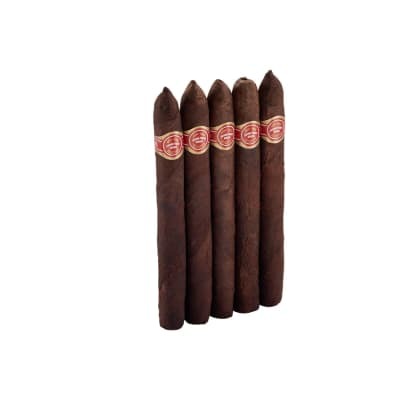 The cigar that's darker, yet lighter. 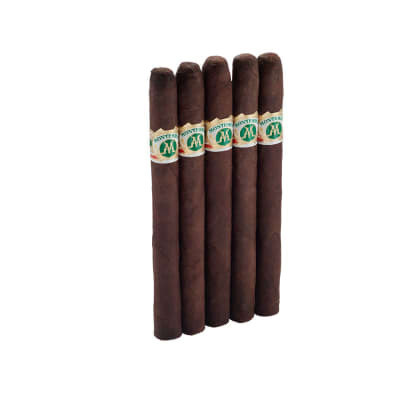 These richer-tasting Baron de Roth Mad Macs have the same classic Macanudo blend of mellow-aged, Dominican Piloto Cubano fillers capped in toothy U.S. Connecticut Maduro wrappers. 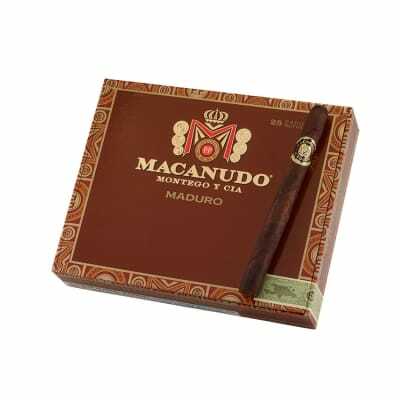 A good choice for cigar smokers who want to try a Maduro cigar they can trust. Excellent smoke, smooth draw that decorates the pallet with a nutty oak taste and rich flavor and then exits with bold undertones and a captivating aroma. Wow!! 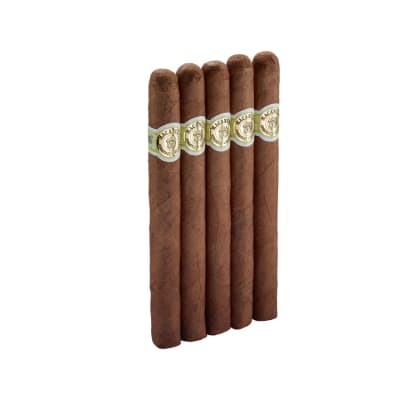 what can I saw about these Baron De Rothschild maduro cigars from Macanudo. I have sold and smoked cigars since the mid-1970's, always searching for "that" cigar. You know, the one that looks and tastes great. The one cigar that will fit your personality as well as your palate. Well, folks, this one is it. 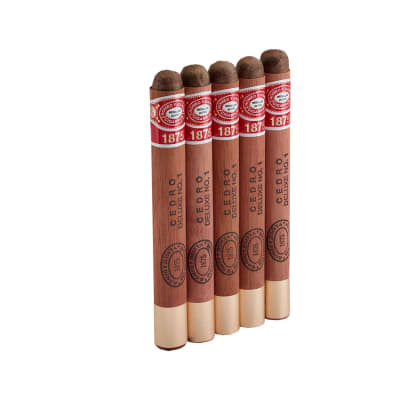 Great looks and construction, plus a super taste makes this my #1 pick of cigars. If you are a maduro smoker like me, why purchase anything else?? Stop the searching and make this one your cigar!! I was impressed by the first one and now after the fourth, my opinoin has not changed. Its draw is what a good cigar should be, not to tight but loose enough that you have to work at it. The flavor is smooth then becomes rich toward the end. Its lives up the the maduro name. I also recommend the Rocky Patel sun grown factory 2nds. Buy a bundle, you cant beat the price and are just as good. I've tried them all and keep coming back to the sophisticated and classy taste of the Macanudo Maduro Baron De Rothschild. I am now at the point that it is this cigar or none at all. It is my choice and I have made it.